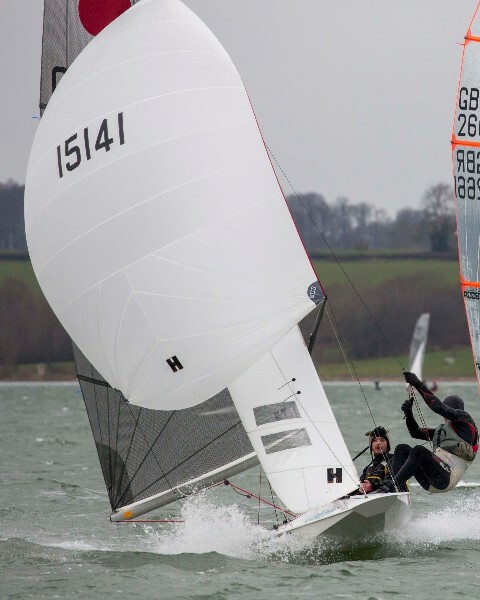 Hyde Sails donate a Nationals spinnaker! Do you fancy winning a brand new Hyde kite?! Yes? Then, to be in with a chance, all you have to do is enter the 2018 UK Nationals and attend the prize draw held towards the end of the week. Simples! The entry fee remains at £270 until midnight Saturday 30 June. Go to the UKFA website and sign on now!